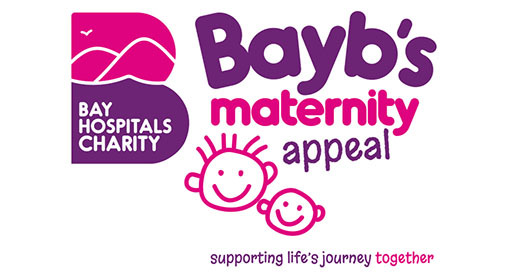 We have had such an amazing response to the Bayb’s Appeal. Thanks everyone for your generosity. We still have a way to go to reach our appeal target of £250,000 so please keep supporting us.